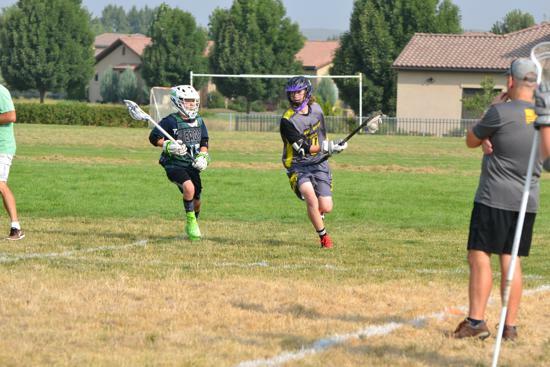 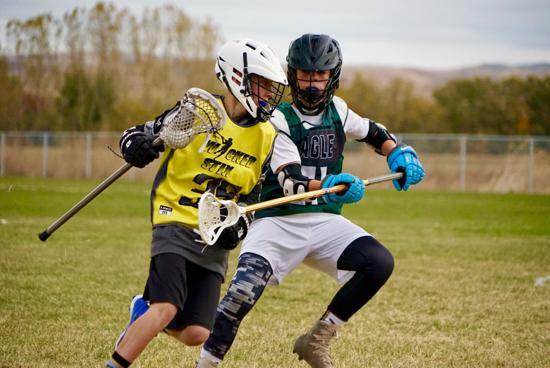 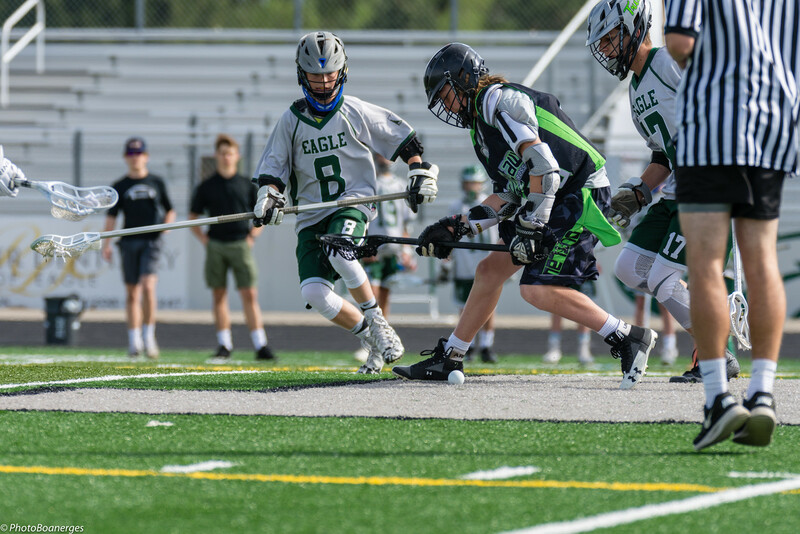 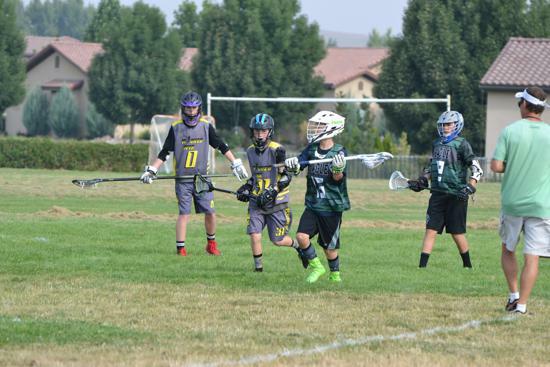 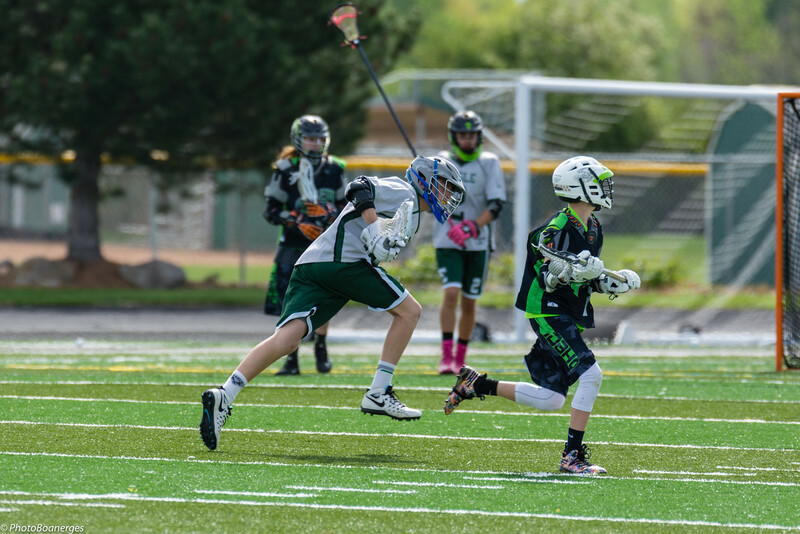 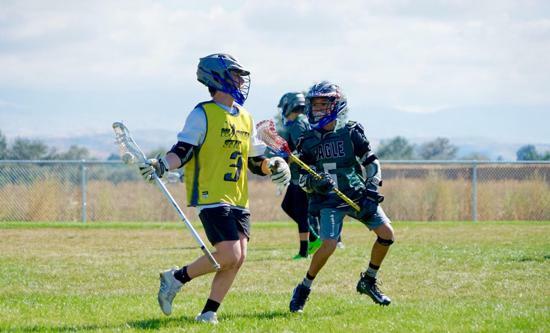 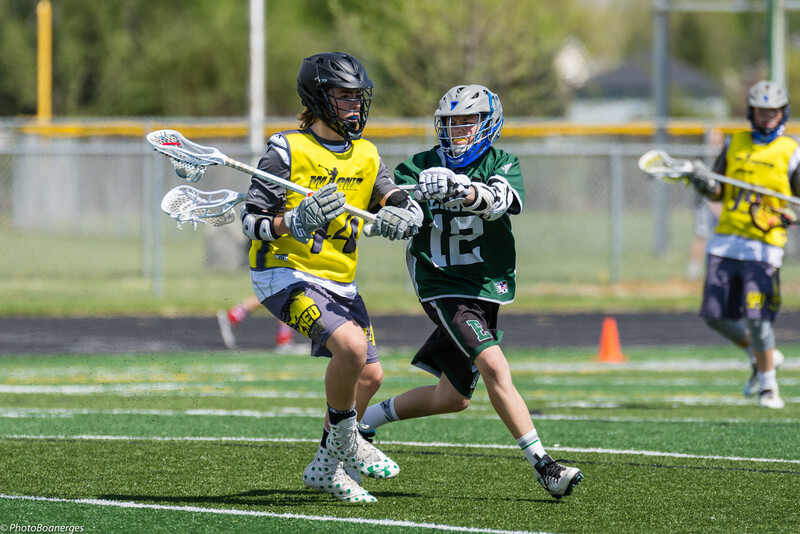 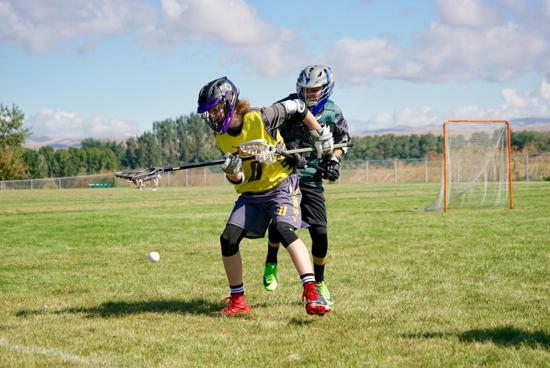 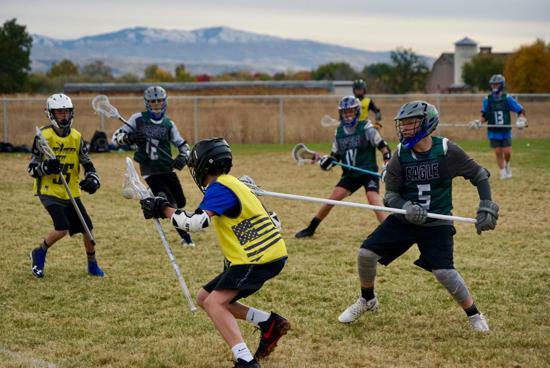 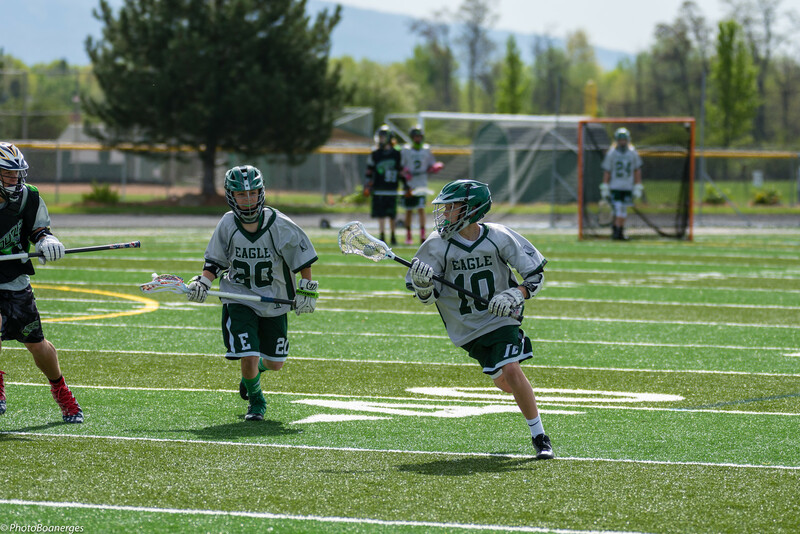 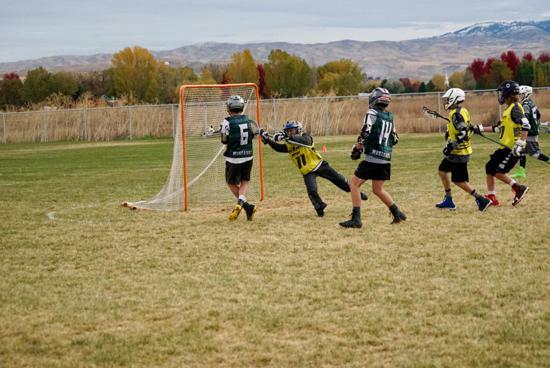 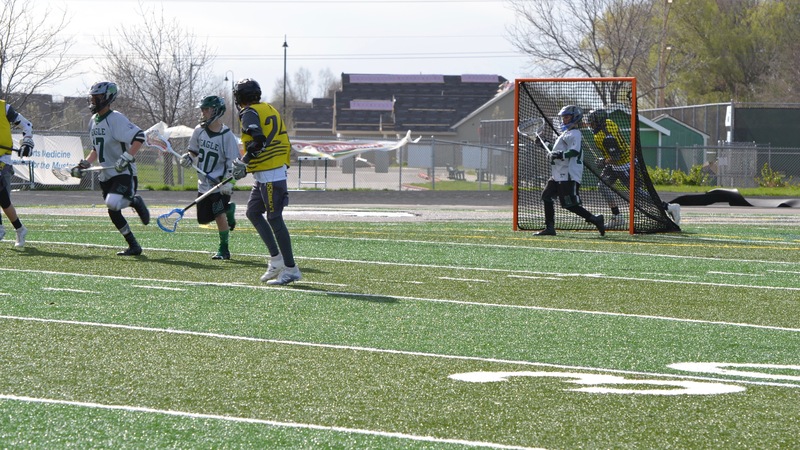 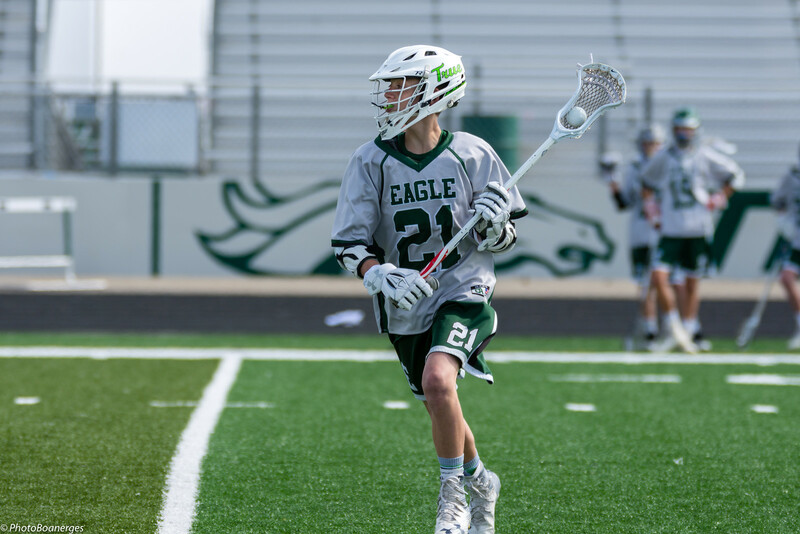 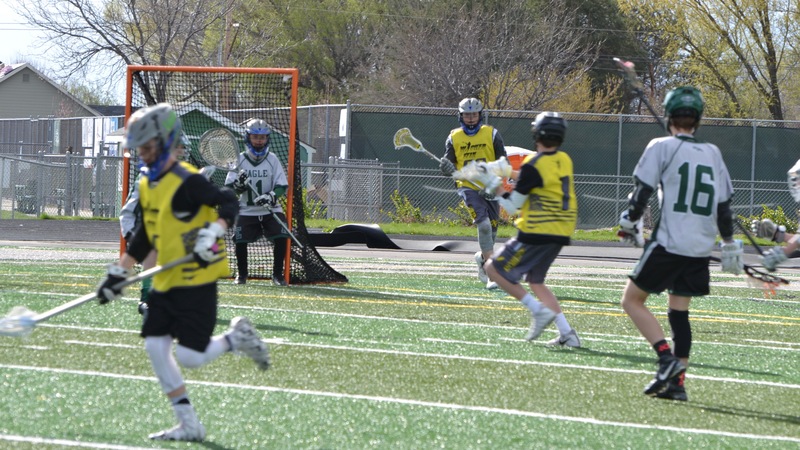 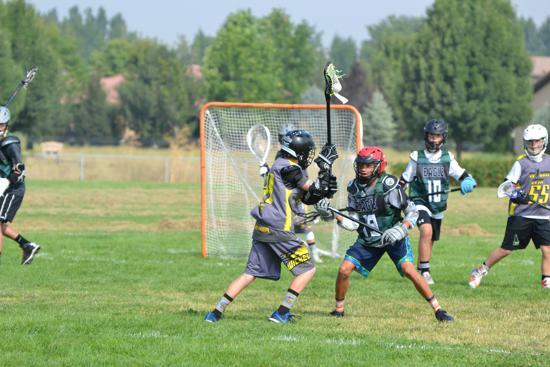 Eagle Youth Lacrosse Select (EYL-S) is a middle school select team that plays local and regional festivals and tournaments. 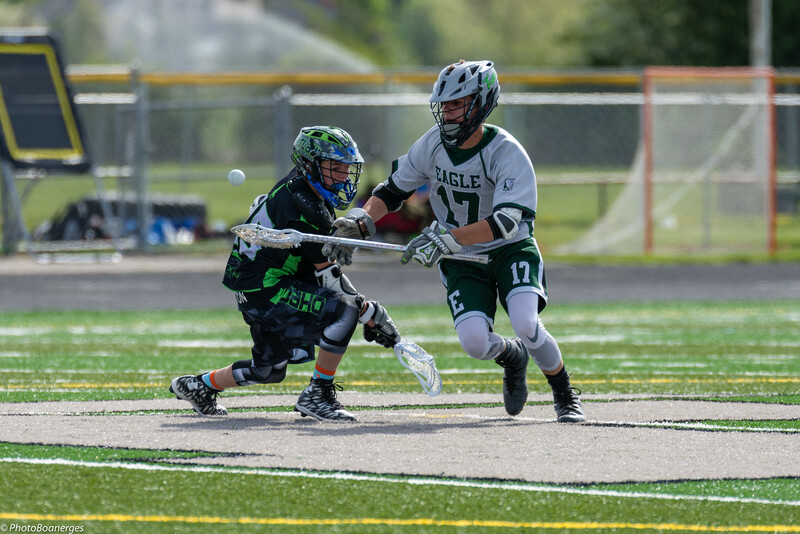 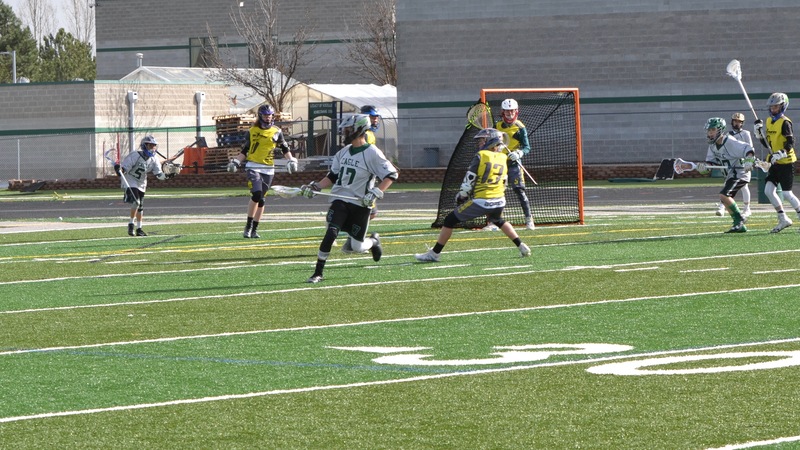 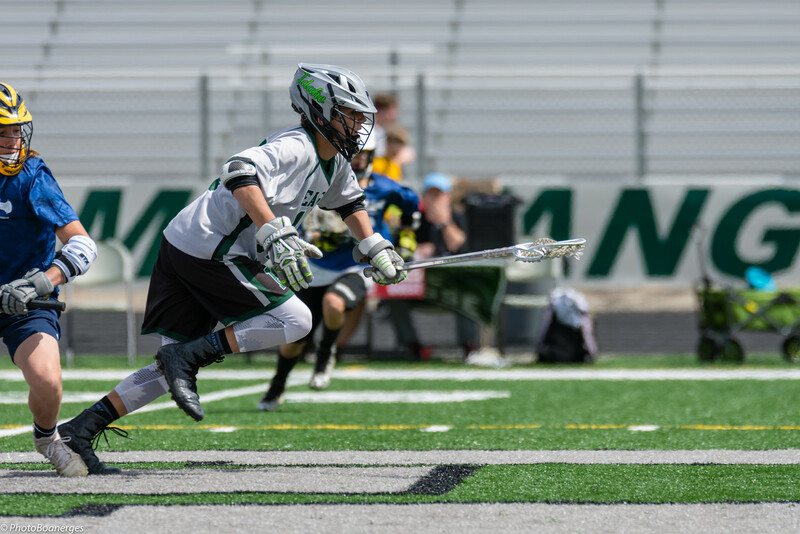 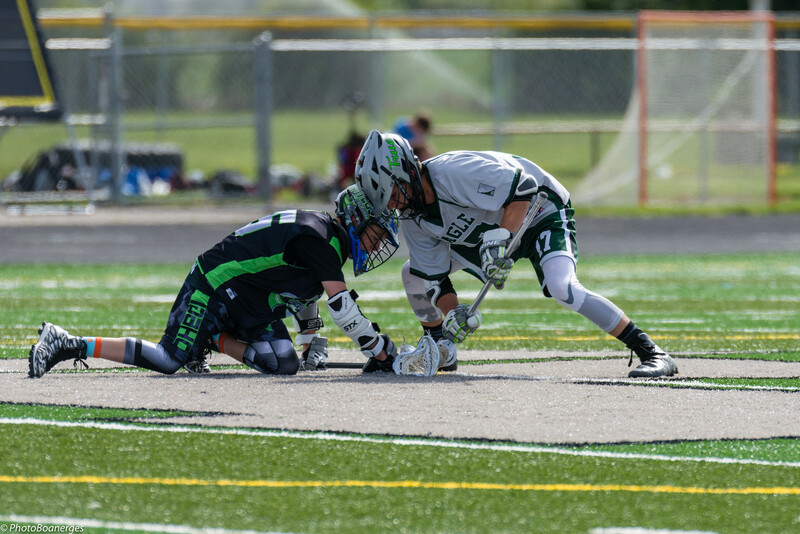 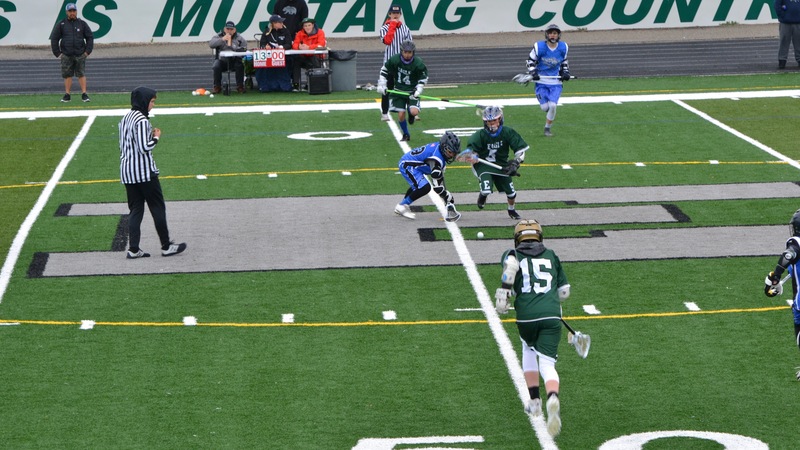 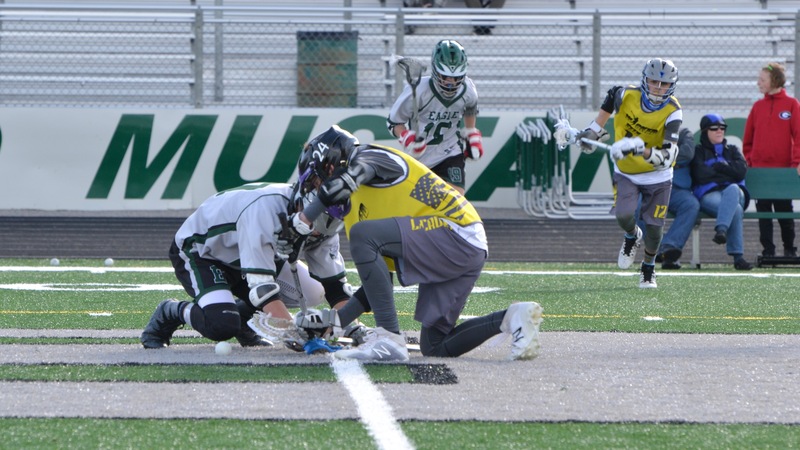 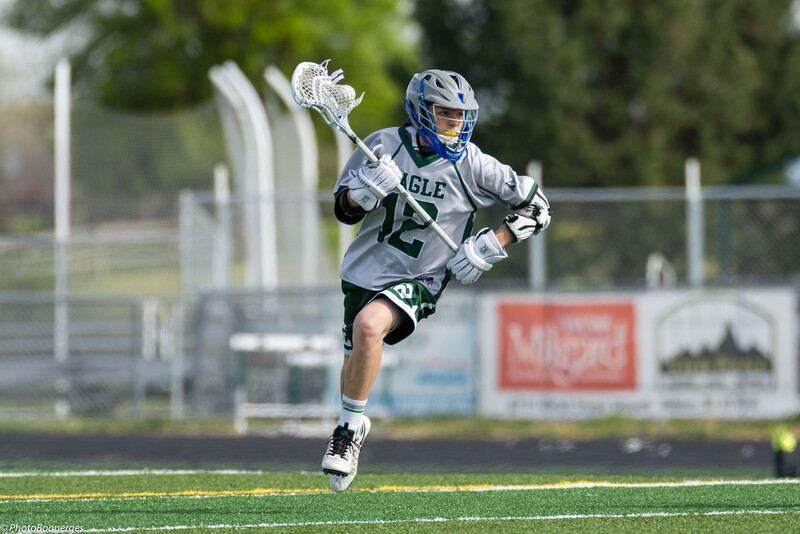 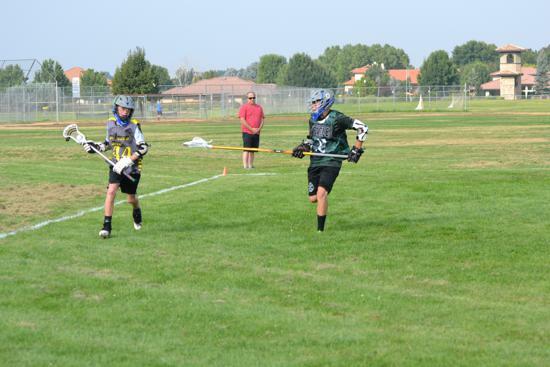 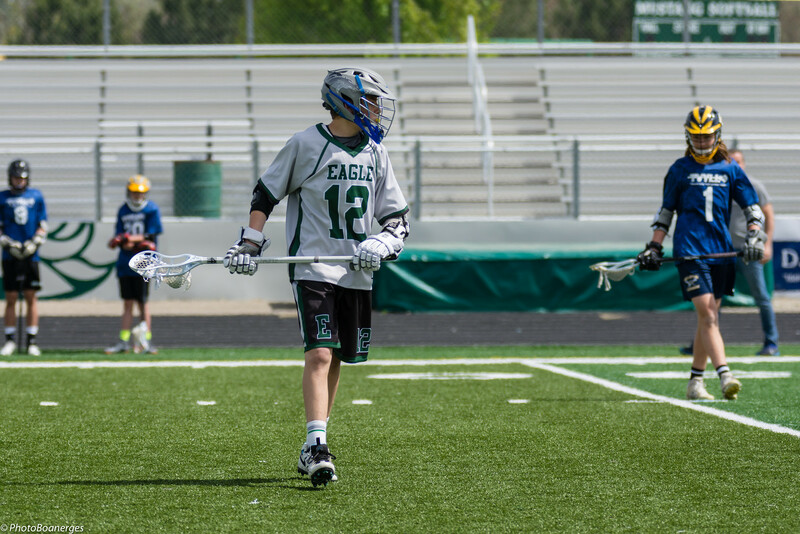 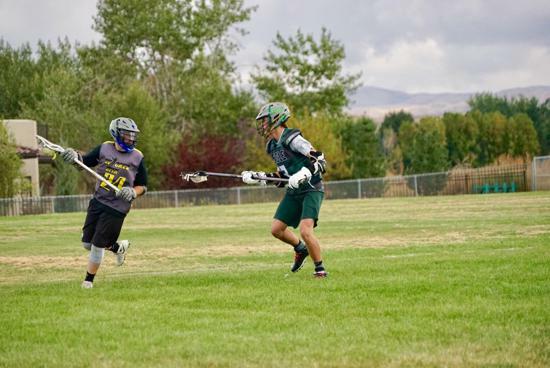 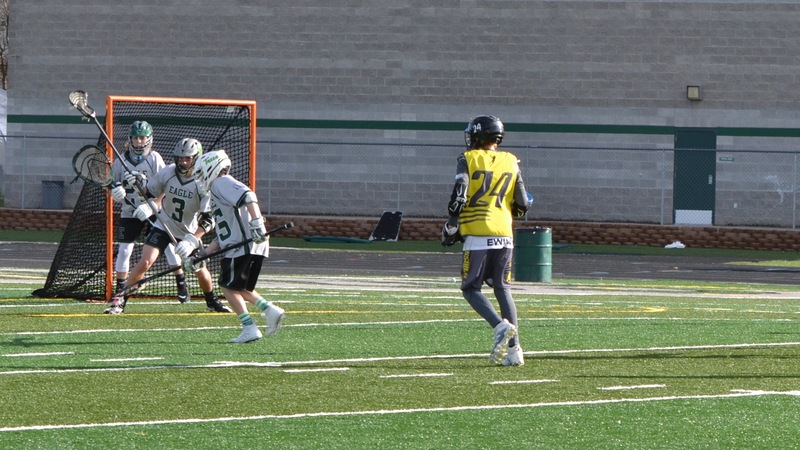 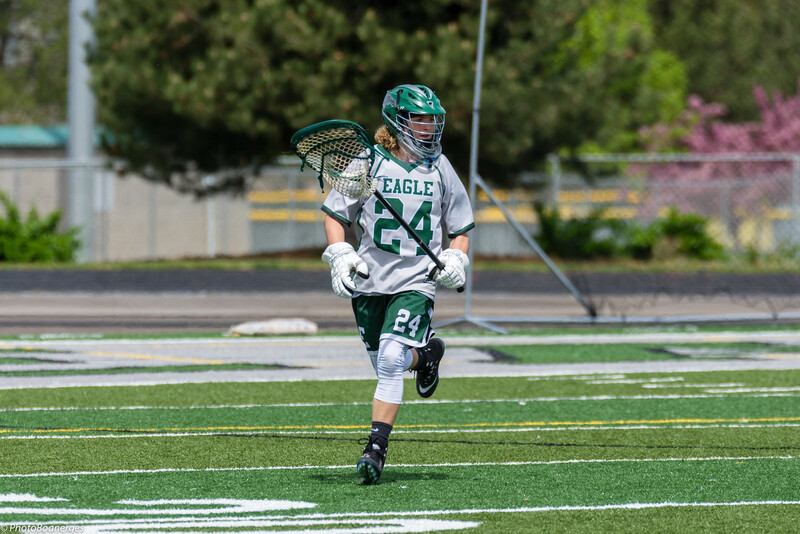 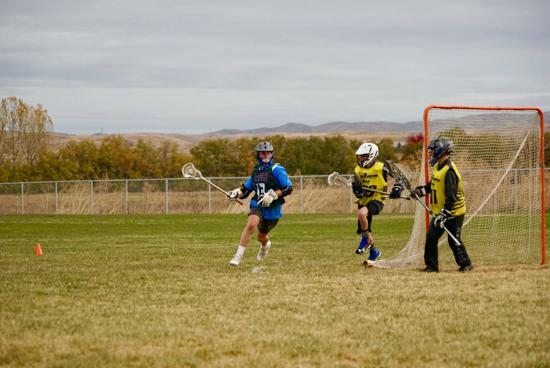 EYL-S is aligned with Eagle High School Men's Lacrosse and not local area youth leagues. 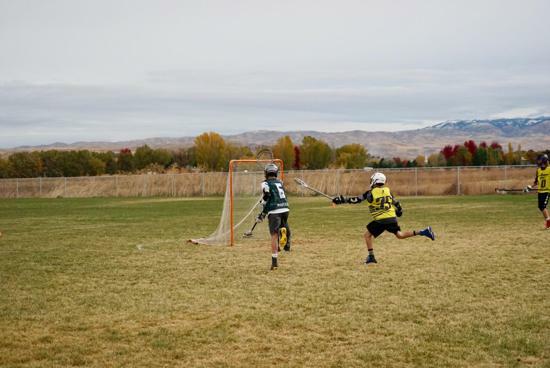 Selection is made via tryouts. 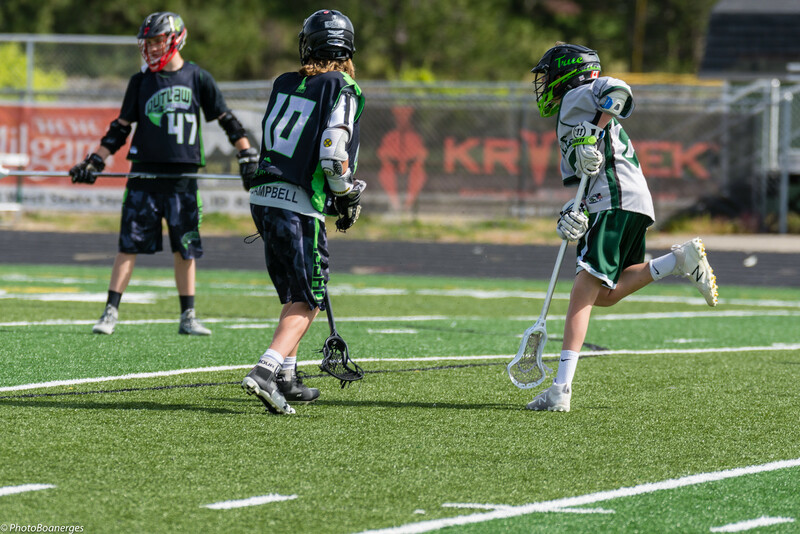 Team determination is made primarily on player skill, although player attitude and committment will be taken into consideration. 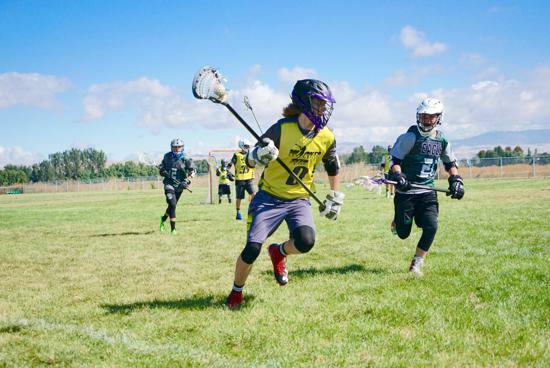 Registration closes in LESS THAN A WEEK: Fall registration will be closing at midnight, August 28th! 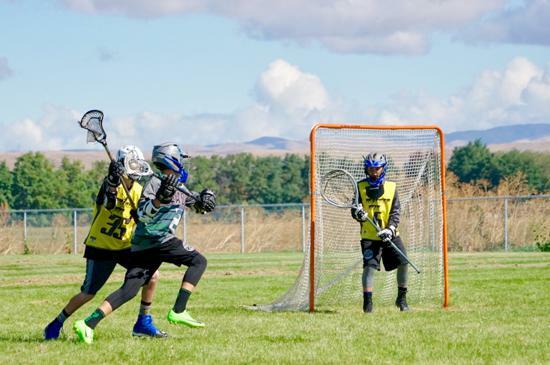 If you haven’t registered yet, please do so ASAP. 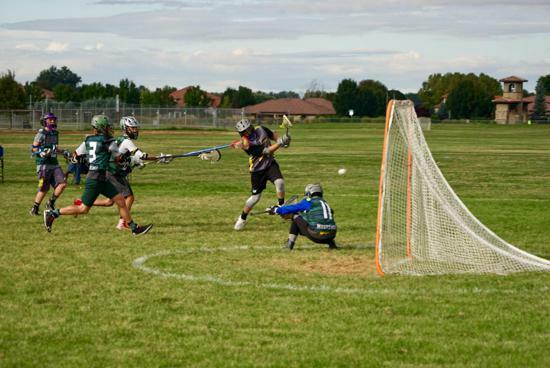 Both EHS Men’s Lacrosse and IHSLL registrations are required before a player can begin practice. 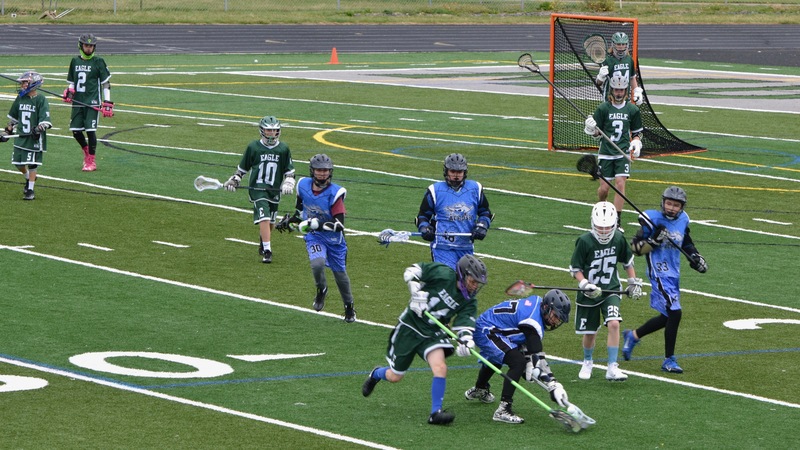 Last iMPACT Concussion Testing Session is this Wednesday, 6PM. 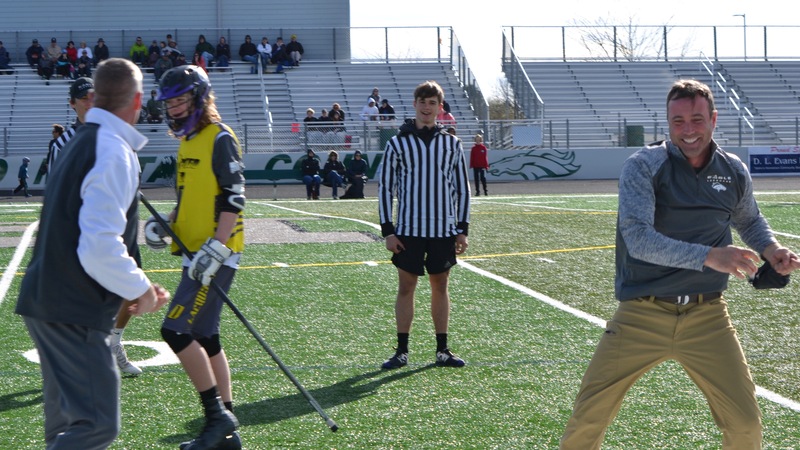 This is a required registration element for all Freshmen and Juniors. 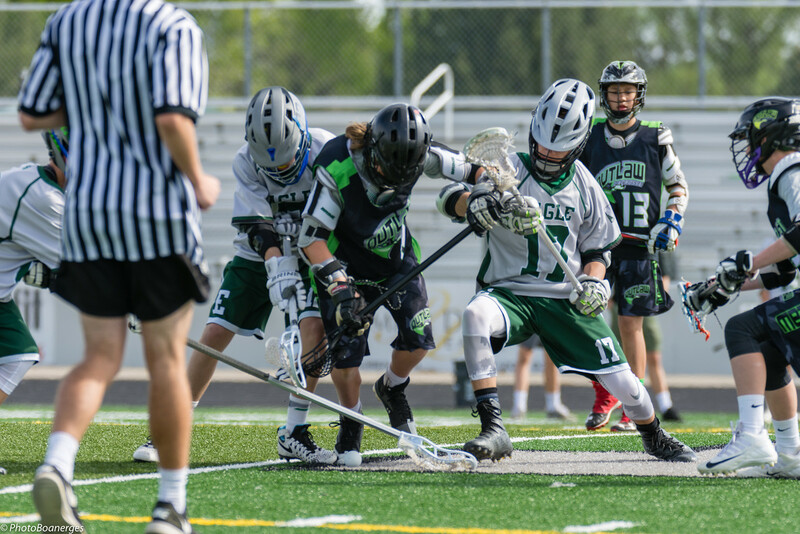 Helmet Order Drops with LAX ID on August 29th (one week). 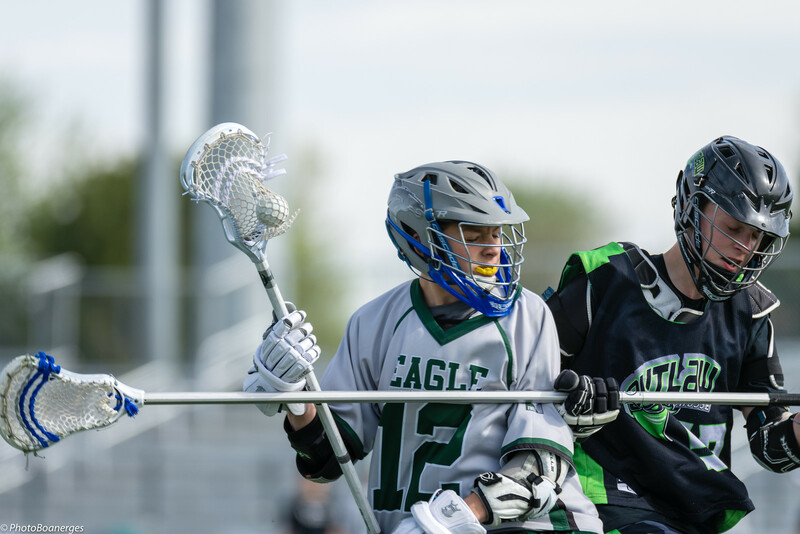 Team helmets are not required for fall ball, but are required for spring LAX with EHS. 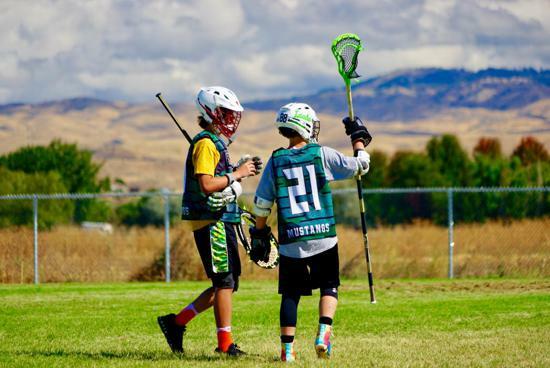 To order yours, stop into LAX ID and provide your payment/information. 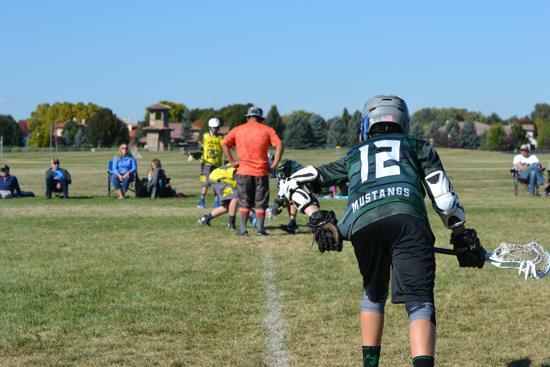 The helmets usually come in about 2-3 weeks after the order drops. 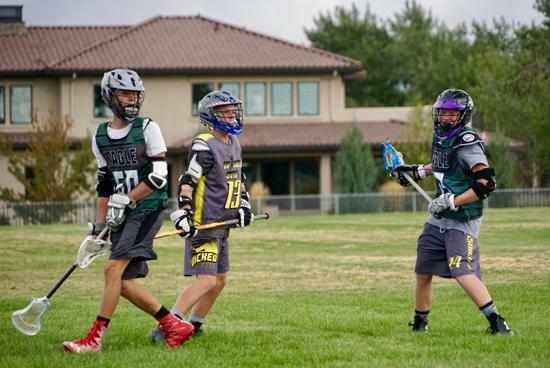 Fall Meeting coming on August 28th. 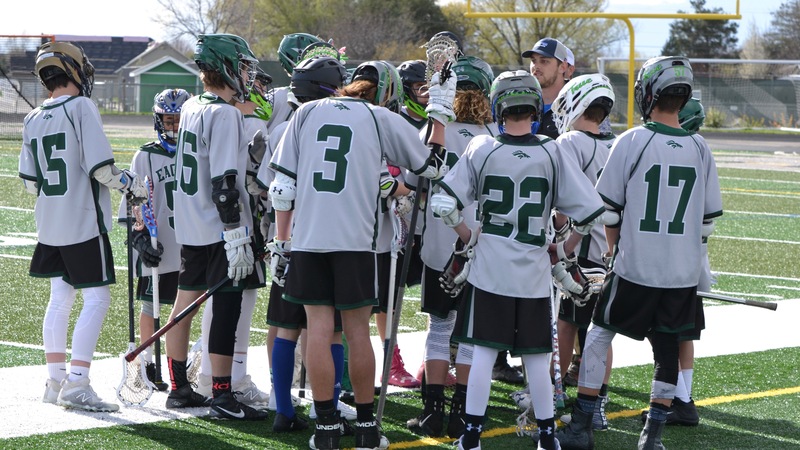 We’ll get you all the details on EHS Men’s Lacrosse expectations and get you up to date with all the current information for our club. 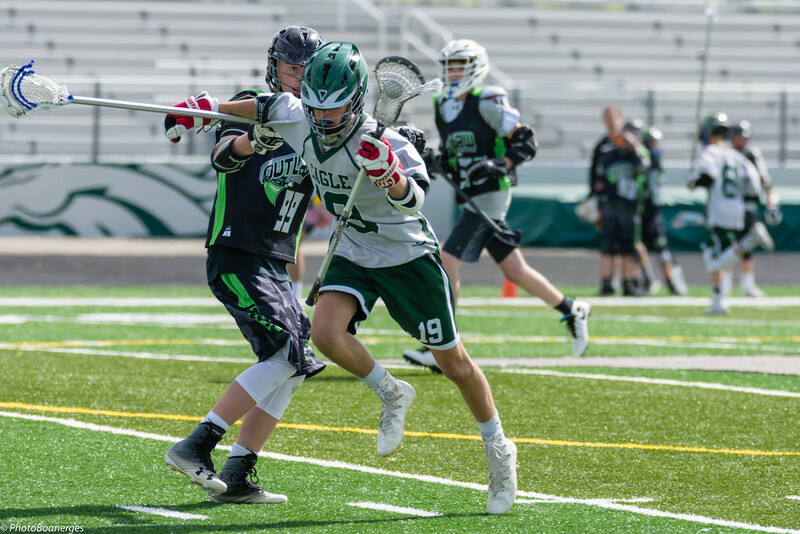 Following the meeting, we’ll have a Q & A session to help you get your Sports Engine account dialed in so you receive all the current club information as it comes along. 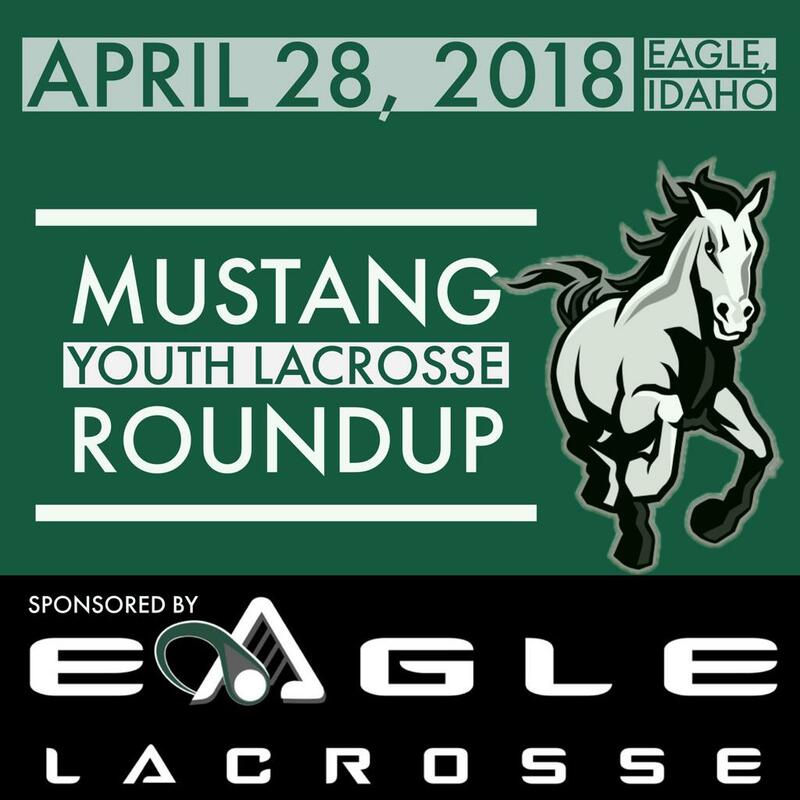 For more meeting info, click HERE. 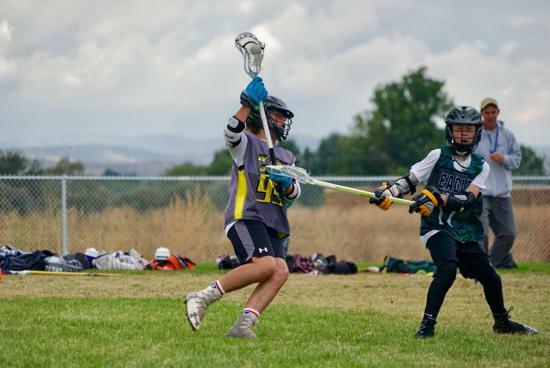 As always, please hit ehslax.com to get all the details, and check for updates. 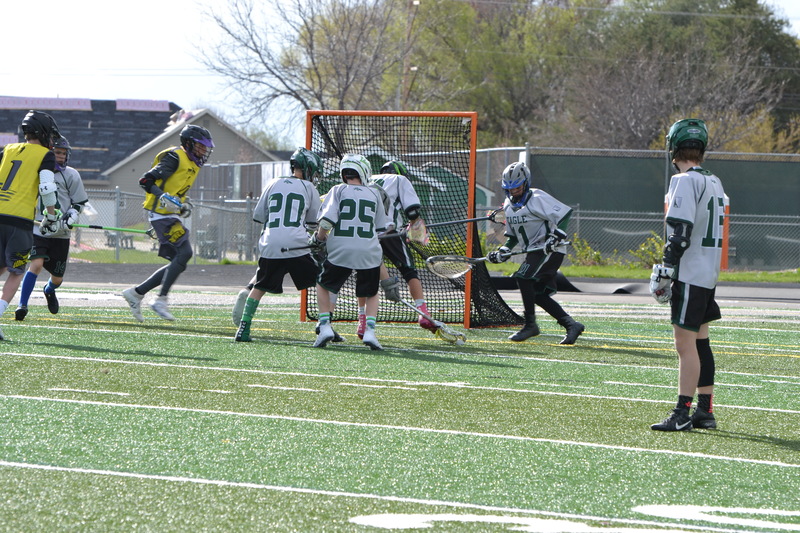 We update the website frequently. 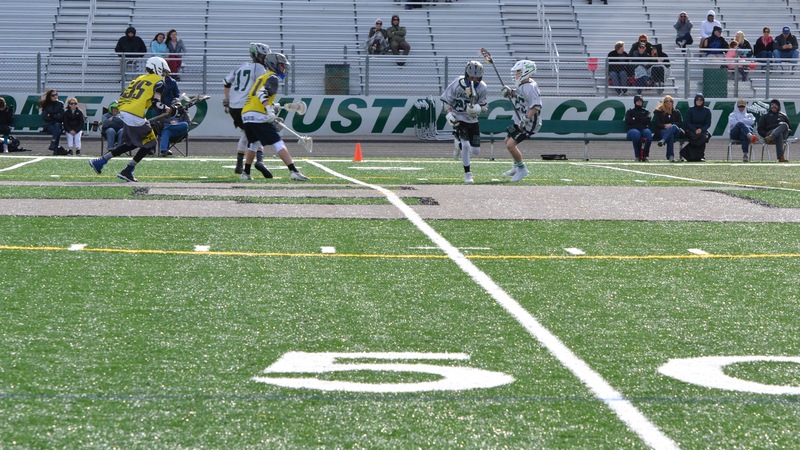 In addition, check us out on social media, and follow us on Facebook and Instagram.